Should Your Child Be Using a Tablet? In this day and age, technology is the lifeblood of efficiency and productivity. From television to conference calls, everything is done in front of a screen. Children today are exposed to this technology earlier than ever, with children knowing how to use and work with a smartphone better than their parents before their tenth birthday. Though it will without a doubt be a part of their lives, is it good for young children to spend their free time on tablets and smartphones? The team here at Valley Learning Centers has some opinions for both the yes and no sides of this issue to help you make an informed decision for your youngster. Today, we’ll explore the positives that can come from allowing your child to rummage through a smartphone, tablet, or other technological screen early in life. Tablets are a great tool for your child in terms of additional learning. Early in their lives, encouraging children to learn more and more will instill a love of knowledge later on, promoting quality habits in their educational career. Books, interactive apps, math games, you name it and there is probably an application for it on a tablet. Screens can be a great way to supplement learning that a child does in preschool and day care, while also allowing them to do things in a less structured and more voluntary way. As bad as it may be to say this, screen time is also good if you need the kids to babysit themselves for a few minutes. This is not our recommendation to leave your child on the couch for hours at a time while you go run errands, but it can be helpful if you need to take a phone call or finish vacuuming upstairs. Allowing kids to utilize quality screen time during the empty spaces of the day can help them learn to do something constructive during free time rather than being unproductive. As odd as it may seem to have a four-year old solving technical issues with a tablet, smartphone, or even television, allowing your child screen time can provide them early chances to problem solve and educate themselves and work through the issues that come with technology. 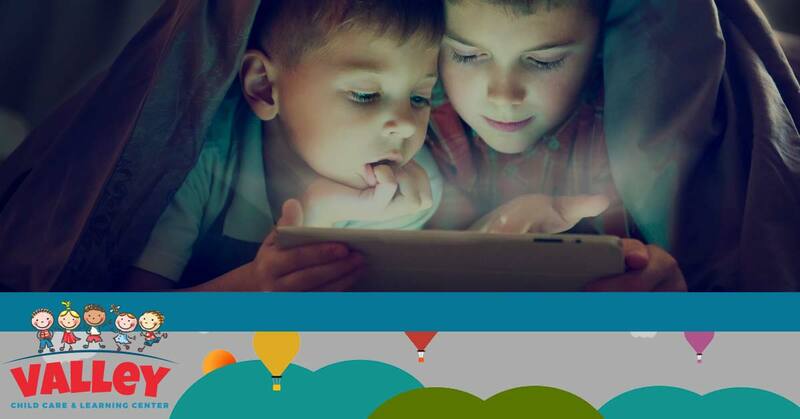 Whether downloading new apps, solving a puzzle game, learning a new language with some software, or simply making their tablet work properly, youngsters can develop some quality problem solving skills and learning habits by using a tablet. Though it is not suggested you let your kiddos spend an entire day with their technology, allowing them the freedom to explore and play with a tablet, even if the app choices are limited, will make them comfortable making their own choices. Independence can be difficult to come by, and this is a gentle nudge in that direction. 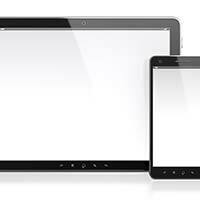 Tablets and smart technology are great tools if used properly. However, if you want to get your child playing with others or have them start their educational journey in a setting other than the tablet, Valley Learning Centers is here to help. We have ten locations in the Phoenix area, so no matter where you are, you can find us. 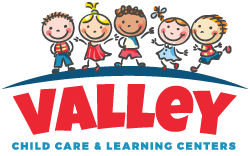 Give us a call or stop by one of our locations to see what makes Valley Learning Centers the best in Phoenix!